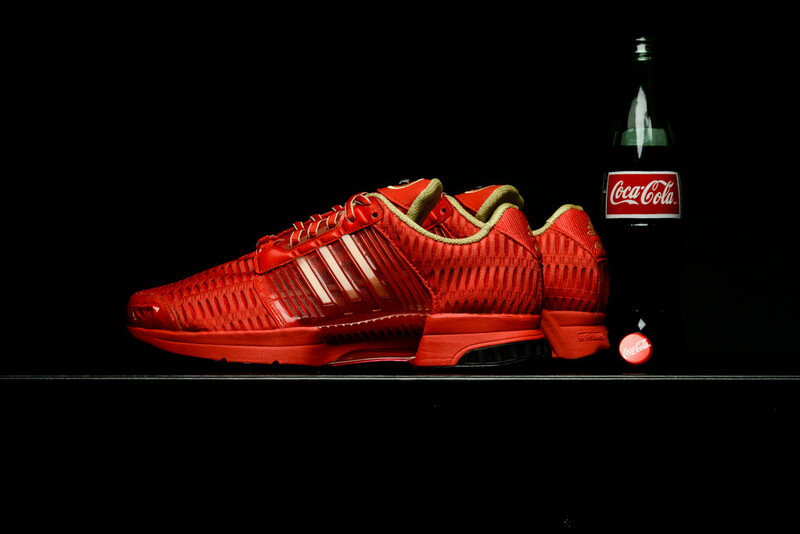 adidas Originals teams up with Coca-Cola to bring us this new colorway of the Clima Cool 1. 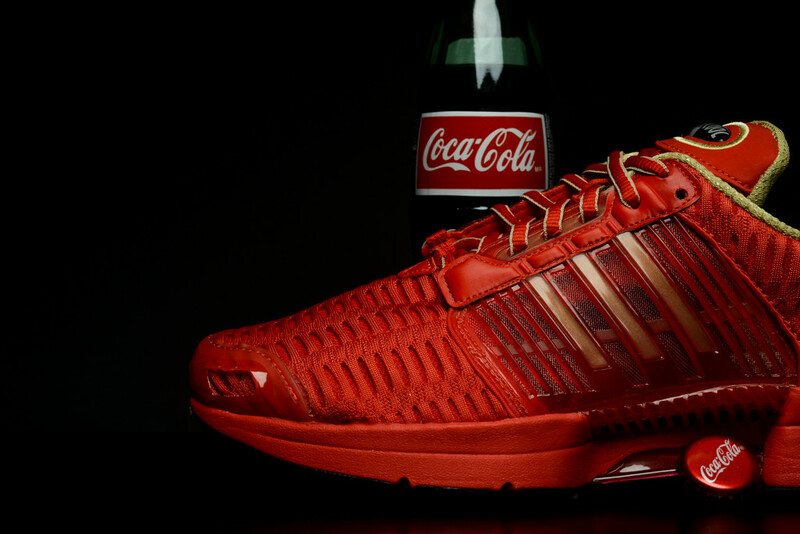 What do Coca-Cola and the Clima Cool 1 have in common? They’re both refreshing. 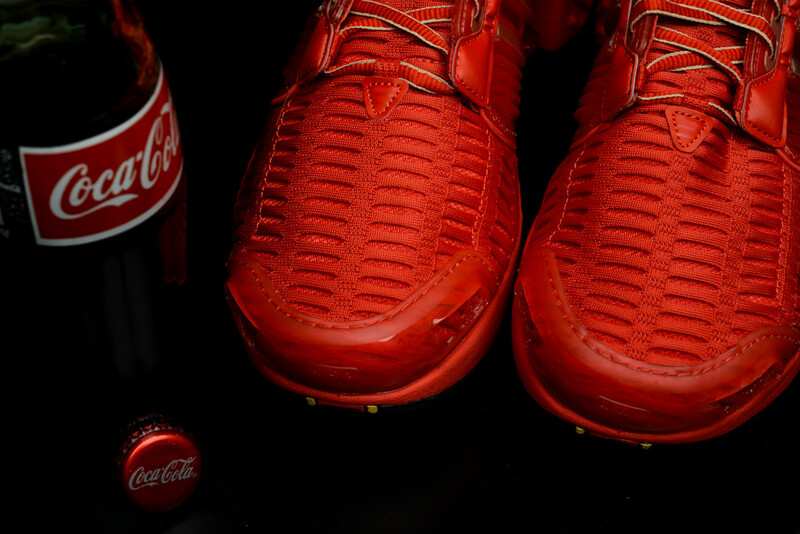 While Coca-Cola quenches your thirst the Clima Cool 1 keeps your feet well ventilated, so it’s really a match made in heaven, unless you prefer Pepsi. 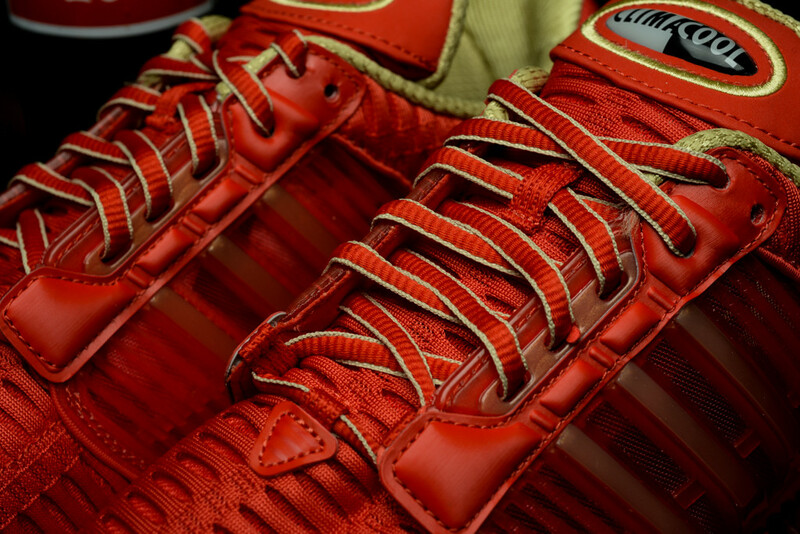 Almost covered entirely in red, hits of gold on the inner linning, laces, and three stripes give this colorway some personality that reminds us of the all-time classic beverage, Coca-Cola. 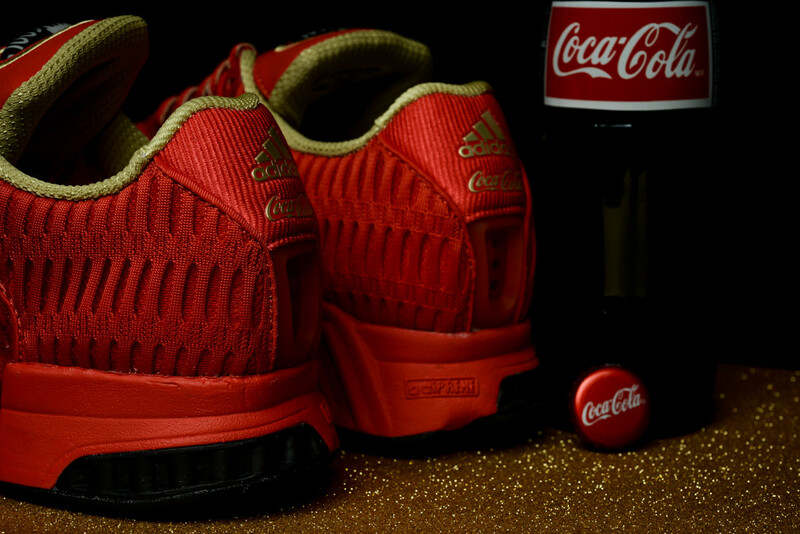 The adidas x Coca-Cola Clima Cool 1 is available now at Sneaker Politics for $120. ← NBA Talk: What is the Best First Round Series Ever?